As a new author entering the business, it all seemed so difficult. I had no idea where to begin, but I did have this amazing little book character and a manuscript. After much encouragement to continue what I had started, I began searching the web for companies and/or steps to publishing. After being turned away or not receiving a response from publishing companies at all, I wanted to give up. Until I found Mascot Books, that is. I was greeted via email with a quick response and a follow up phone call. From there, the magic happened, from start to finish. The Mascot Books team kept me updated during all of the stages and valued my original manuscript and ideas. I truly believe the team has their authors’ best interest in mind and works diligently to make sure the quality of all authors’ books are to perfection. Mascot Books has been a great fit for Aida Brown and I. I have published two books with Mascot Books and will be completing Book 3 soon. I cannot wait to see what creative ideas for design and editing the team comes up with! 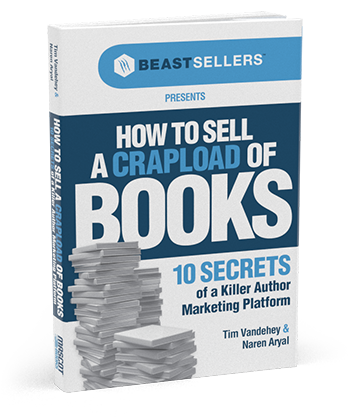 Join our mailing list and receive a free eBook!